Seven-time Supercars champion Jamie Whincup says he'd relish the opportunity to help shape a young team-mate's career in the same way Craig Lowndes did his. 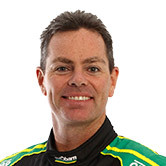 Lowndes made his full-time debut in 1996 with the Holden Racing Team in the twilight of Peter Brock's driving days, and has described the nine-time Bathurst winner as his mentor. 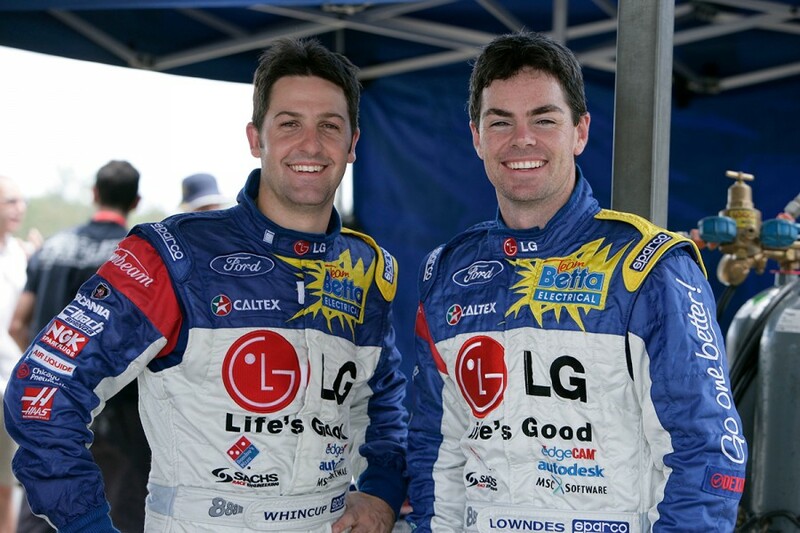 After stints with Gibson/00 Motorsport and Ford Performance Racing, Lowndes arrived at Triple Eight in 2005, before it had won a race. The then-Ford squad made significant progress to take Lowndes to second in points that year, before Whincup arrived as his team-mate in 2006. At the time, Whincup was 23 and had rebuilt his career at Tasman Motorsport, having been flung by Garry Rogers Motorsport after his 2003 rookie season and spent '04 on the sidelines. 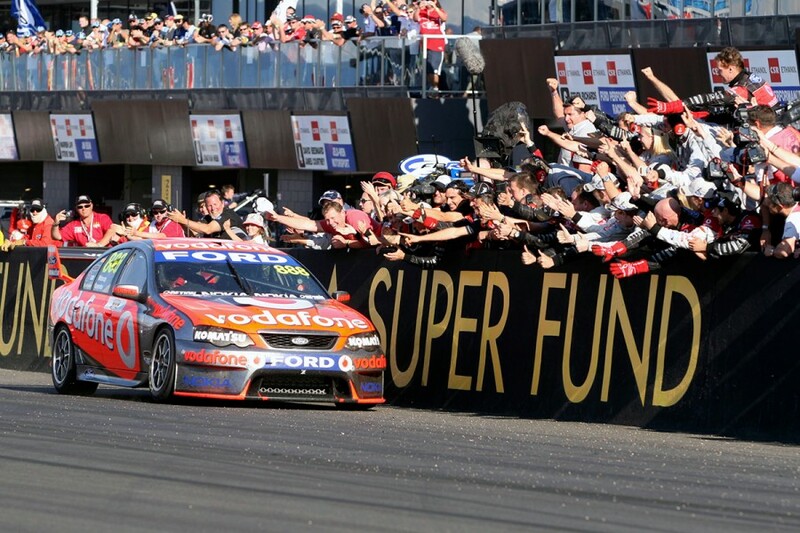 Eight years Whincup's senior, Lowndes took Whincup under his wing, the pair winning Bathurst for the first of three times together that October. Whincup has gone on to amass his record Supercars title haul with seven in 10 seasons between 2008 and '17, and moved past Lowndes as the all-time race wins record holder last year. 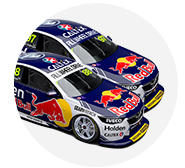 The pair could yet be reunited in the 2019 PIRTEK Enduro Cup, with Lowndes to partner Whincup or Shane van Gisbergen. Asked by Supercars.com about Lowndes' influence on his career, Whincup – who attended Lowndes' retirement press conference – said: "I rolled in, young punk, thought I knew everything and knew nothing. "Lowndesy welcomed me with open arms and certainly helped me out. "I'd love to have the opportunity to be able to repay [that with] another young kid. "Shane was obviously already established when he came [to Triple Eight in 2016], but hopefully one day a young kid will come into our team and I'll have the same opportunity to do the same thing." 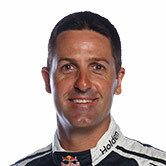 Lowndes made his Bathurst debut in 1994, when Whincup was 11 years old, and entered full-time competition two years later. While he has not been able to add to the three crowns he won with HRT in the late-1990s, Lowndes has finished in the top four in all but one season at Triple Eight. Whincup admitted the news of Lowndes' end-of-2018 full-time retirement was "difficult to talk about" in Townsville, where it was announced. "This is not just something we do on a weekend, this controls your life and it's a life sentence," he said. "For Lowndesy to have done something for 20-plus years, it's clearly emotional for him at the moment. "That will sort of relax a little bit but of course it'll all come back hard and strong in Newcastle. "We're just there for him, we're thankful for the time and everything he's done for the team. "The great thing is, he's not gone. He'll still do the enduros next year, he's got a TV gig and he'll still be around, at most race meetings from what I can see. "He's the icon of the sport, took over from where Brocky left off and he's going to be missed by the whole fraternity."